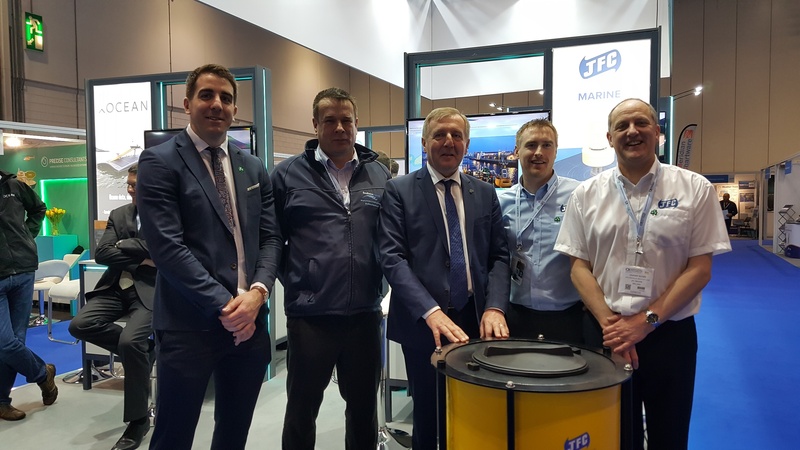 This world-class exhibition and conference help bring together marine professionals, businesses and organisations to improve their strategies for measuring, developing, protecting and operating in the world’s oceans. 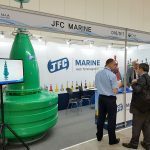 JFC Marine with over 30 years’ experience manufacturing innovative plastic products, manufacture and supply a complete range of precision engineered navigation buoys complete with Atons systems. 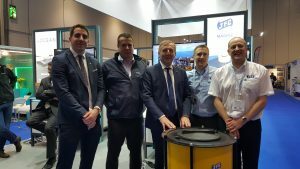 JFC Marine will showcase to the international market our latest range of marine aids to navigation solutions at the upcoming Oceanology International 2018. 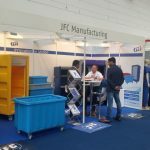 See us at the Enterprise Ireland Pavilion.